Also known as the mum, the Chrysanthemum is a common bedding plant used in landscaping projects around the home or business. 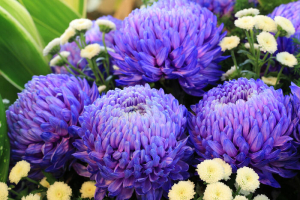 Yet it’s also one of the most important cut flowers used for bouquets and boutonnieres today. 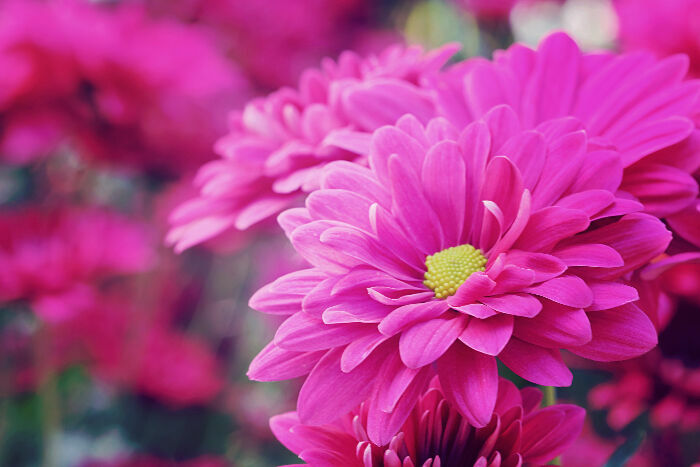 How did such a humble seeming flower rise to such importance? 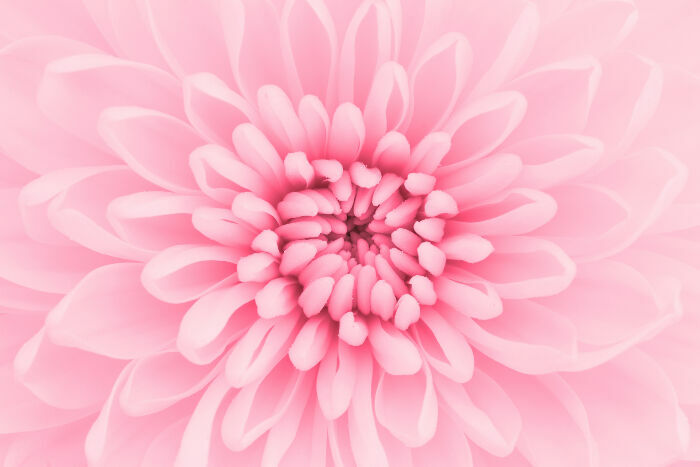 Explore the symbolism and meaning behind the petals to find out. What Does the Chrysanthemum Flower Mean? It’s surprisingly easy to remember the scientific name for this flower because it’s Chrysanthemum, the same as the common name for gardening varieties. 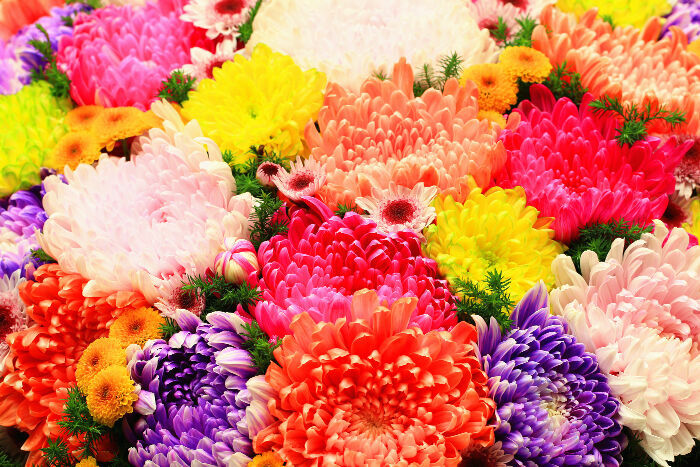 However, the exhibition varieties used by florists and arrangers were divided into their own genus known as Dendranthema. The mums in your yard are likely part of the Chrysanthemum group, while the bouquet sent by the florist contains all or mostly Dendranthema flowers. 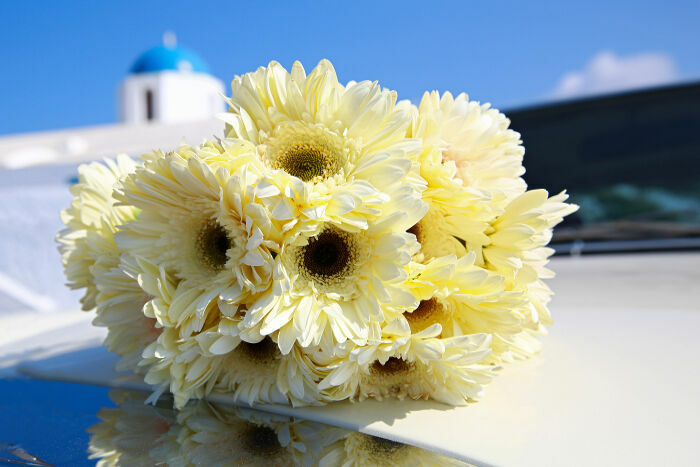 Aside from small Latin differences, all Chrysanthemums share a common Greek source for their name. 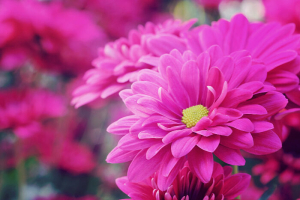 The words Chrysos, meaning gold, and Anthemon, meaning flower, were combined to reflect the beauty and value of this blossom. This name carries over the Chinese and Japanese translations, which literally mean gold flower or blossom as well. 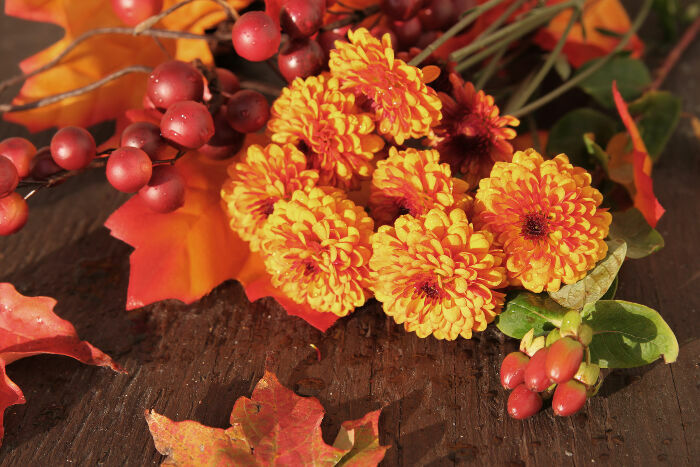 Even though there are dozens of other colors beyond gold now, the classic warm yellow or orange mum is still the most popular bedding flower for landscaping in the U.S.
As with many flowers used for floral arranging, the Chrysanthemum was first cultivated from wild blossoms by the Chinese. The first breeding efforts date back to the 15th century. 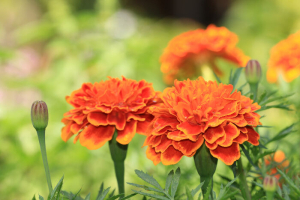 They’ve been a part of landscaping in the U.S. since importation in 1798. 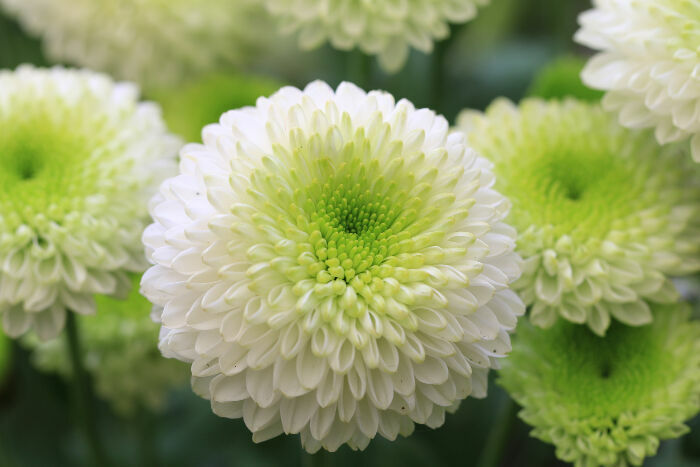 Some varieties sport daisy-style blooms with a single row of petals around a central core, while others are so ruffled and doubled they look like pom-poms instead and obscure the core. Both garden and exhibition plants are surprisingly tough, allowing arrangers to create unusual topiary designs with the living plants. 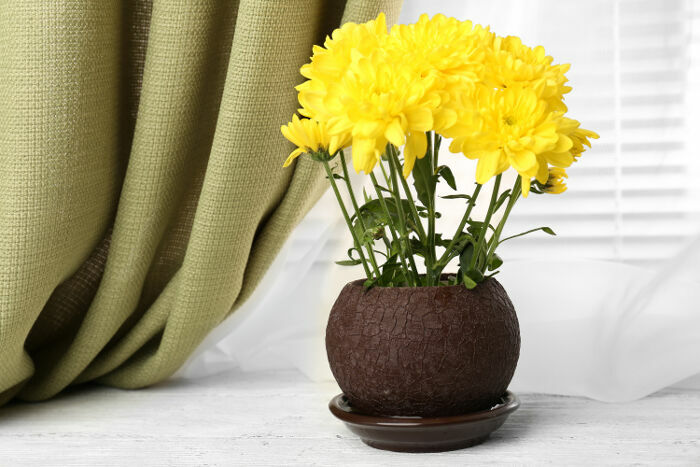 The Chrysanthemum is far more versatile than many other decorative flowers. 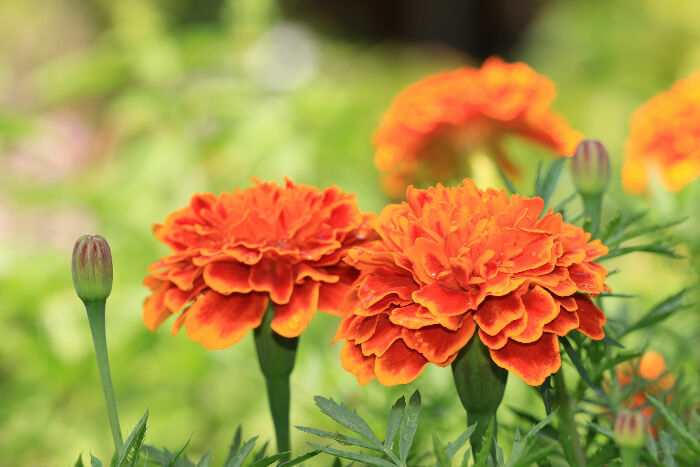 While they don’t provide a very strong smell when growing, there’s a delicate and sweet aroma released when certain types are used for food. Chinese cooks add the blooms to soups and stir fries that need a hint of floral to balance out more strongly flavored or musky ingredients. The greens are also used for brightening up salads and fried dishes. You can try your hand at making your own sweetly scented Chrysanthemum tea if you have access to flowers that were never treated with pesticides. Speaking of pesticides, organic pyrethins are extracted from this plant to keep bugs away from people, pets, and plants. 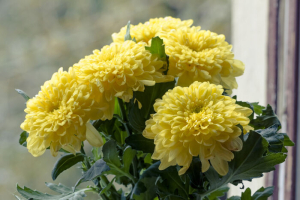 NASA studies even found potted Chrysanthemums improve air quality! Support your friends with loyalty and love, especially when they’re facing an obstacle or recovering from a life-changing event. Remember to honor the cycle of life, both at its end and with new beginnings.